You don’t have to be a high-tech guru or computer whiz to modernize your laundromat’s drop-off laundry service. Hardware and software - solved. Reduce mistakes and speed up transactions! No drop-off laundry service is complete without a trusty weight scale. 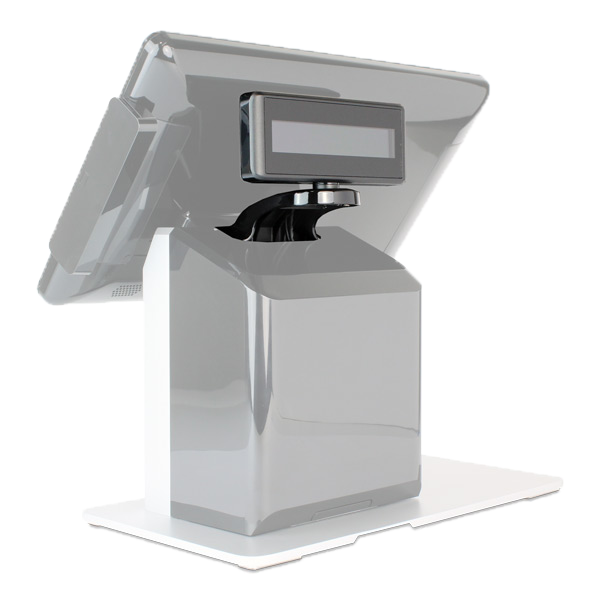 Why not take it a step further and integrate the weight scale’s readings directly into the point-of-sale software? That’s exactly what we offer. Certified legal-for-trade, accurate to 150 lbs. x 0.05 lbs. 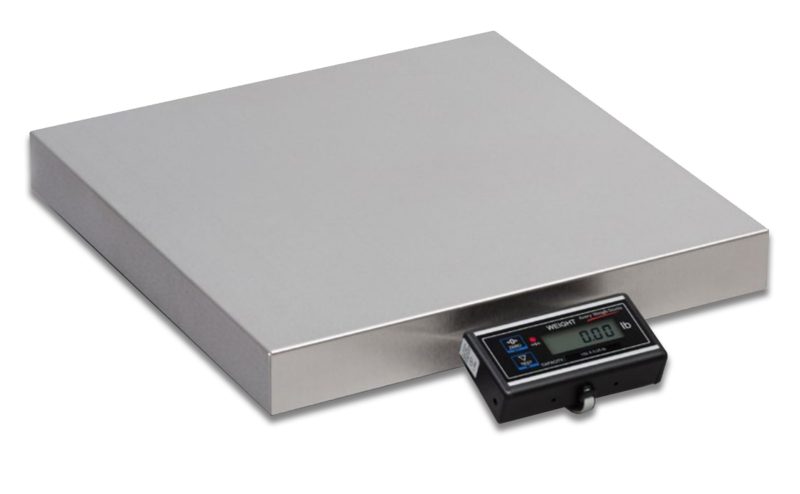 and topped with an 18″x18″ stainless steel platter; this scale builds trust in your pricing. The remote display can be mounted up to 7′ away, too, so your customers can see the weight for themselves. 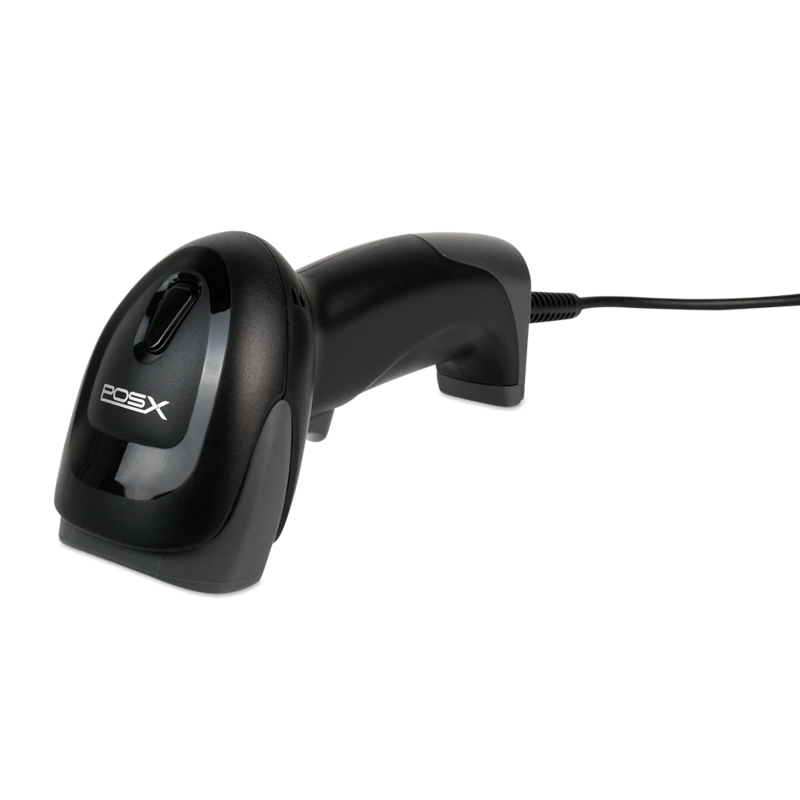 Great for recalling drop-off laundry orders or scanning inventory. 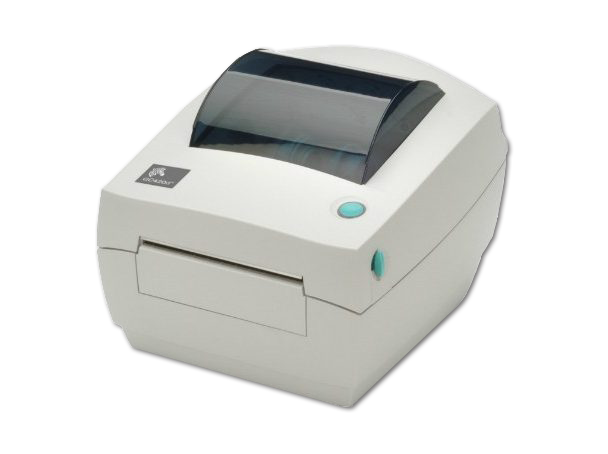 Quickly print adhesive-backed labels for customers’ orders and print their names in large, easy-to-read lettering with total hanging item and bag number counts. Click here to see an example. Demonstrate total pricing transparency to your customers while ringing up orders. Let us save you loads of work! Easy to use and easy to learn. We’ll teach you! 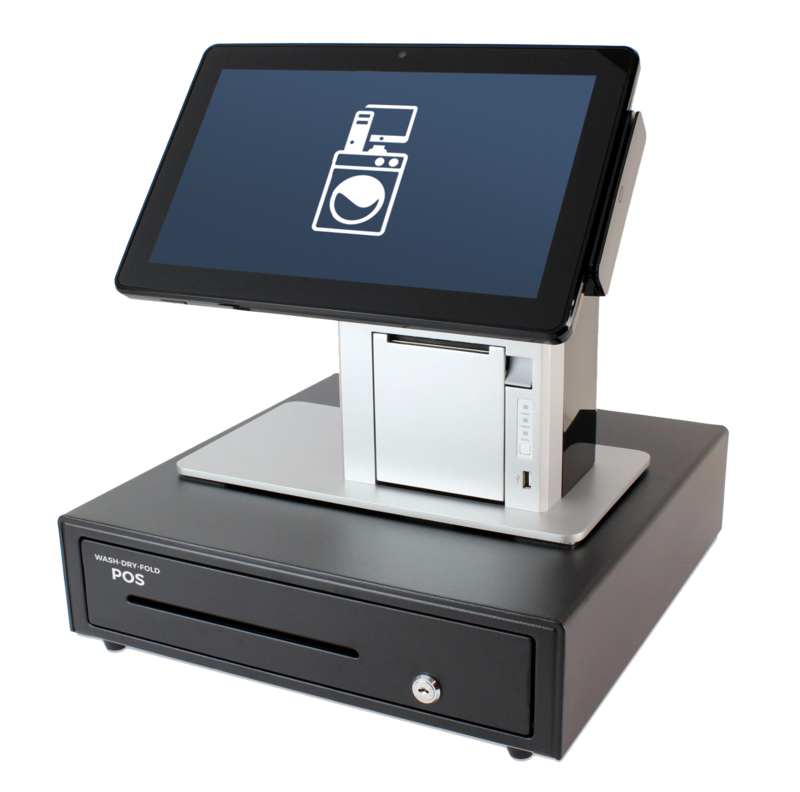 Unlike many generic one-size-fits-all solutions out there, each Wash-Dry-Fold POS system comes with personalized one-on-one training (via phone call and remote login) to get you up and running fast. Plus, a laundry attendant training manual PDF and training videos are included for free to help you get your team up to speed quickly.